Why is it that Hinduism has this subtle but solid influence on Hollywood and movies? 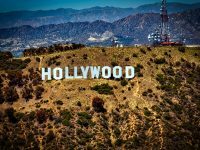 Well-known and popular Hollywood box office hit films such as Star Wars, Batman and the recent Interstellar movie all have something in common: the revered Hinduism that was the “driving philosophy” behind them. In the movie Interstellar, which also happens to be the eighth highest grossing movie in 2014, the entire plot design was based on the ideal of a universal super-consciousness that transcends space and time and in which all human life is connected. This belief has actually existed for nearly 3000 years and the concept itself originates from the Vedic period. Another scene in the movie has the hero of the film, played by Matthew McConaughey, referencing a central notion of the oldest philosophical manuscripts of India, known as the Upanishads. These ancient writings embrace that the individual minds of humans are simply concise manifestations within a celestial one. Hollywood itself has actually been embracing arcane Indian systems for a long time now. 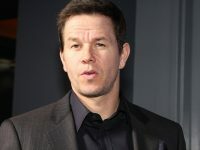 A few well-known Hollywood stars have willingly and openly expressed this fact to the public. David Lynch happens to be a forthright supporter of transcendental meditation. Even Julia Roberts declared her own following of the Hindu belief after starring in the popular movie Eat, Pray, Love. The premise of that film itself was based around the Indian spiritual practices. Famous Hollywood director, Christopher Nolan, recognizes the significance of Hinduism, and has proven so with movies like Memento, Inception, and Interstellar, which he deems to be the purest expression of the idea of doubting individual veracity and seeks beyond that individual reality for actual truth. Peter Rader, a Hollywood movie producer claims that the first <em>Matrix movie is actually based on yogic principles. The belief that the world is just an illusion is Mayan. The hero gains the capabilities of advanced yogis who are believed to be able to defy laws of normal reality. 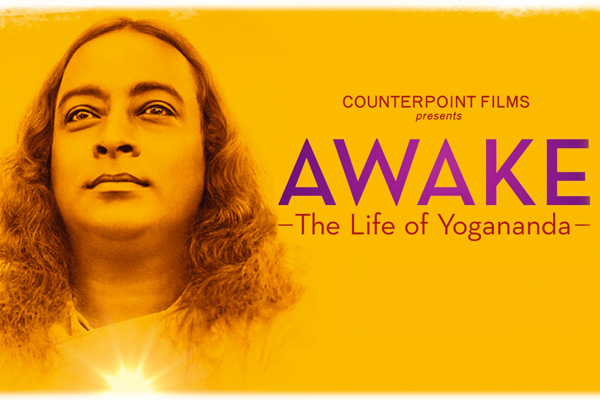 Rader’s newest production is a documentary based on Yogananda, one of the first spiritual leaders who, back in the 1920’s, brought Indian mysticism to North America. The documentary is mainly about how much of an influence Hindu philosophy is on the culture in America. Rader believes that many “closet spiritualists” will hopefully be inspired to “come out” and profess their followings. Back before any of these movies, the hit film Star Wars was made. The ideal surrounding the concept of the “force” in this movie actually introduced Indian esotericism to the American culture, and most likely, more than anything else had at that point in time. 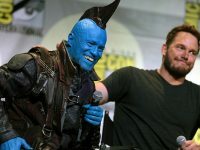 Rader believes that his audiences realize what these movies are “saying” to them. He also believes that the subtle Hindu influences are a large part of what makes these movies such successful ones.